Did you know that home equity comprises approximately 84% of American homeowners’ (age 65+) net worth? 1 Learn how you can use a reverse mortgage for a better retirement. As a top reverse mortgage lender, we think homeowners deserve more. So at Reverse Mortgage Funding LLC (RMF), we’re serving our customers by applying our fresh perspective. By working to make reverse mortgages better, we’ve made them a better choice for you. As with any mortgage, borrower must meet their loan obligations, keeping current with property taxes, insurance, maintenance and any homeowners association (HOA) fees. Turning 62 is not what it used to be! 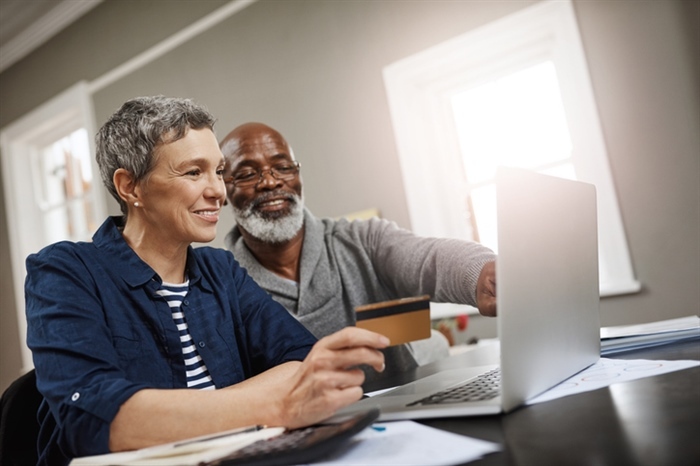 A reverse mortgage for purchase (commonly known as a reverse mortgage) can help people age 62+ buy the home they really want in retirement, and gain the financial flexibility to do more while they live there. We are a company that provides older Americans with respect, care and trust. Our goal is to help our customers to enjoy their retirement now and in the future with less financial stress and worry. ¹ Average Net Worth by Age – “A Look at American’s Wealth & How You Stack Up” by Wallet Hacks, according to US Census Bureau.